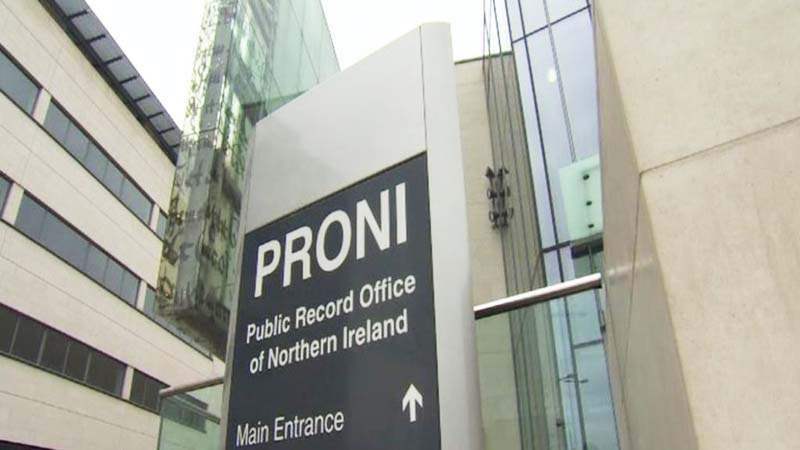 Research your family history at the Public Record Office of Northern Ireland (PRONI) which holds a diverse range of archives from official and private sources, including church and school registers, court records, wills, land valuations and landed estate records. Most PRONI documents relate to the north of Ireland and date from the 17th century to the present, covering key periods of history from the Plantation of Ulster to the peace process. They offer a wealth of information on society, economy and governance; as well as family and local history.